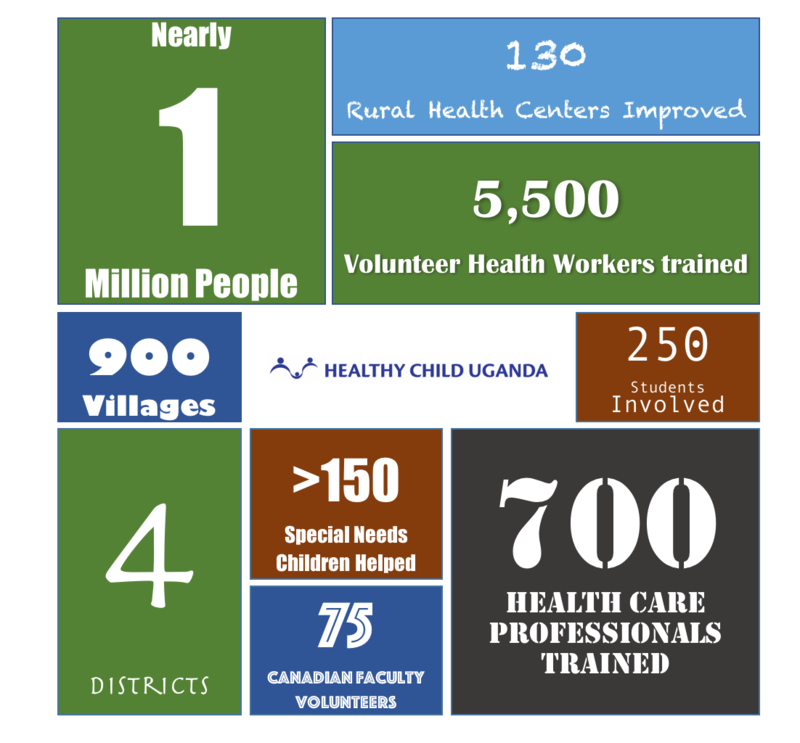 HCU has worked in the Districts of Mbarara, Bushenyi, Rubirizi, and Ntungamo in the Southwest Region of Uganda, with activities being rolled out in over 900 villages, and benefitting more than 450,000 people. At health facilities, HCU has provided basic maternal and child health equipment, colourful health promotion paintings, water-harvesting tanks, and motorcycles for emergency transport. Using participatory methods, a strong network of volunteer VHTs that were selected by their own communities have been trained and supported to promote health to their peers. VHTs visit homes, health educate, refer ill children and women, and initiate community health activities. Hundreds of health care providers from rural health centres, including midwives, nurses, and clinical officers, have improved skills to conduct safe deliveries, resuscitate newborn babies, provide better care for acutely ill children, and manage health facilities. Canadian volunteers from partner universities and the Canadian Paediatric Society provide technical support, mentorship, and research collaboration, facilitating knowledge and skill exchange to build local capacity. HCU encourages future community health and development leaders through Canadian and Ugandan student engagement in field activities, research projects, and internships. 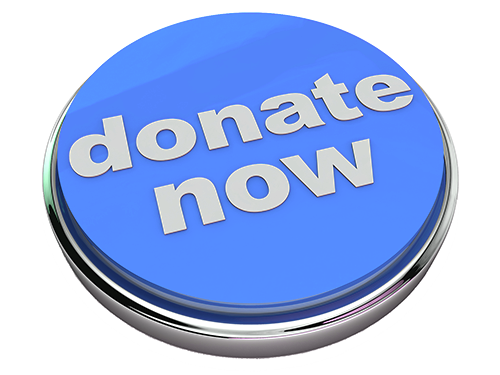 Click the button to learn how to donate to HCU today!